Knowing the busy schedules of today, our office system is designed to be convenient for your schedule. Our office is open at 7:00am and closes at 7:00pm four days per week. Home exercises may be offered to aid in healing. Most patients will arrive at the office proceed in to see the doctor immediately. After the Doctor Treatment is complete, some will be recommended physical therapy (if needed). 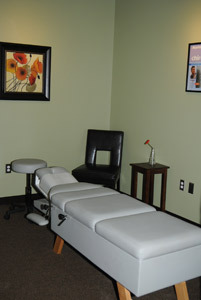 Other patients will get a therapeutic massage before or after seeing the doctor. The treatment of Dr. Barez is very unique. It is blend of straight and diversified methods of chiropractic, various muscle functional protocols, and home exercise, nutritional, ergonomic instructions. Ready to get started? 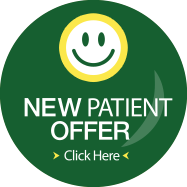 Please call our Torrance office to arrange a time so that we may meet you and discuss your particular health issue. (310) 371-3134.